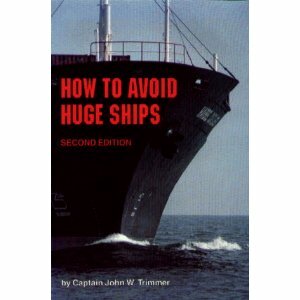 Last week we showed you a picture claiming to be of a real book called "How to Avoid Huge Ships" and asked "Bull Sh*t or Holy Sh*t?" For a minute there I thought this was a book called "How to Avoid Big Shits". I was going to buy it as I have trouble getting away from my brother-in-law at family functions.